Potato Soup - This one is super tasty!! 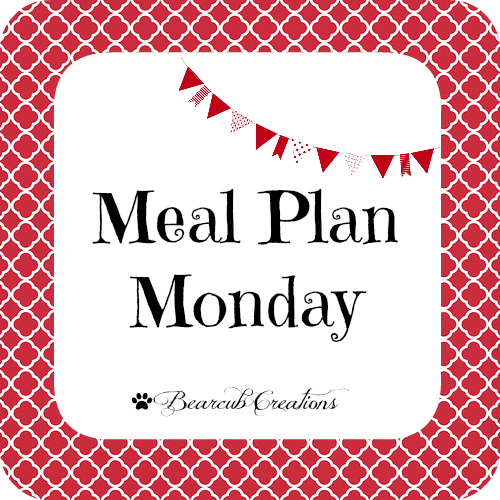 I so look forward to your meal plan monday every week so thanks for keeping it up! It's given me inspiration for meals here :) thanks friend!